Connections of Dee Ex Bee admit there is “no obvious target” ahead of his planned outing in the William Hill St Leger at Doncaster on September 15. The Mark Johnston-trained colt finished second behind Masar in the Derby in June, but has been below that form in two subsequent runs. He was well beaten in the Irish Derby and could only finish third to Kew Gardens in the Grand Prix de Paris last weekend, but on both occasions the ground was quicker than he would prefer. “He’s come out of the race fine, but obviously it was not the result we wanted,” said assistant trainer Charlie Johnston. “At declaration time on Thursday they said the ground would be good to soft, but when I got there and walked it, it was good to firm. “As we saw in the Irish Derby, over a mile and a half on quick ground, things just happen too quick for him – he needs further on that ground. 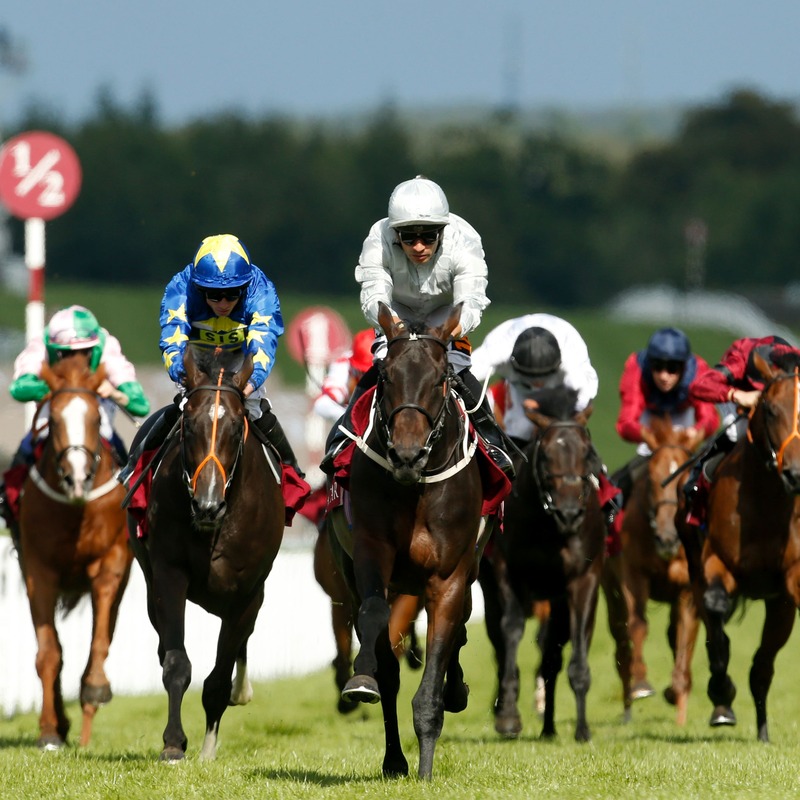 “There is no obvious target for him between now and the St Leger. There’s the Great Voltigeur, but that’s another mile-and-a-half race on likely quick ground.